Number one objective for anterior tooth upgrade treatment is addressing biofunctional demands. Biofunctional demands are often the challenge that is hard to navigate when there is advanced aging wear and tear conditions. 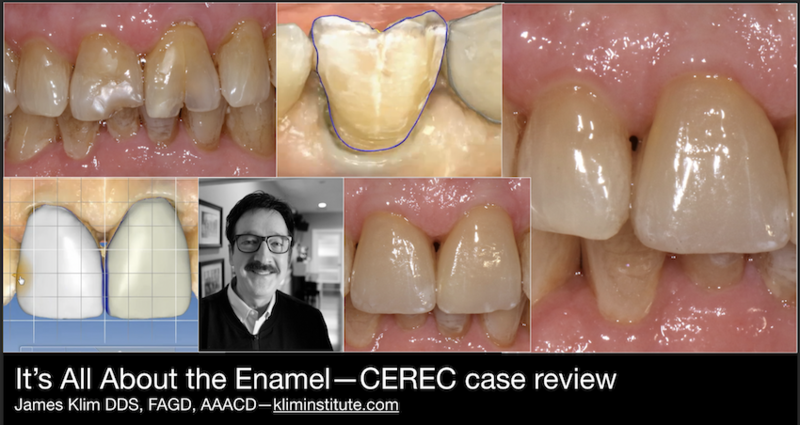 This #cereccasereview will walk through the setup, CEREC design approach, and finished case addressing the maxillary central incisors when there is a challenging lingual wear issue.